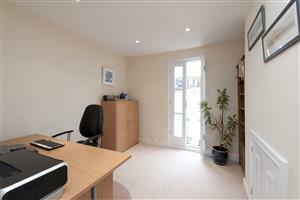 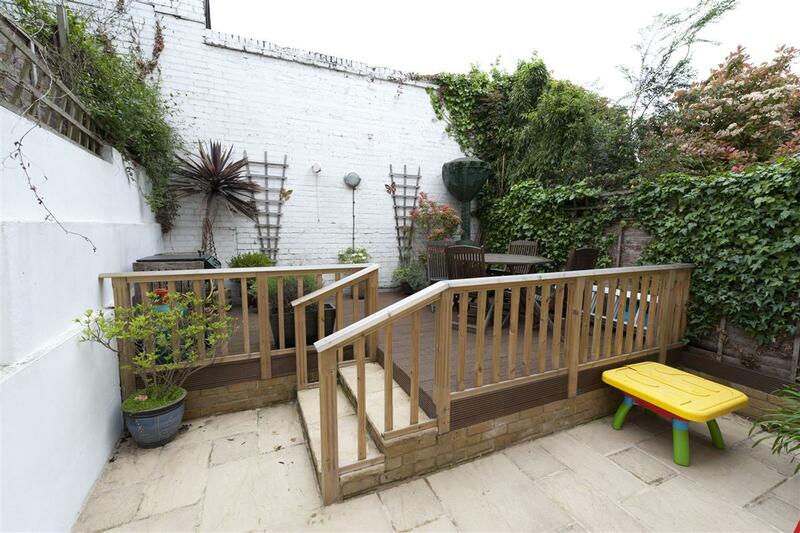 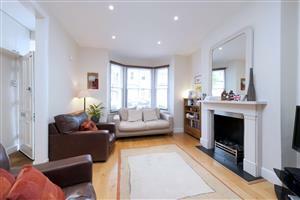 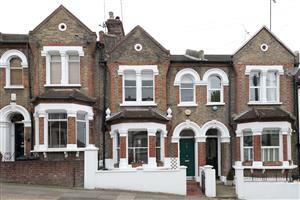 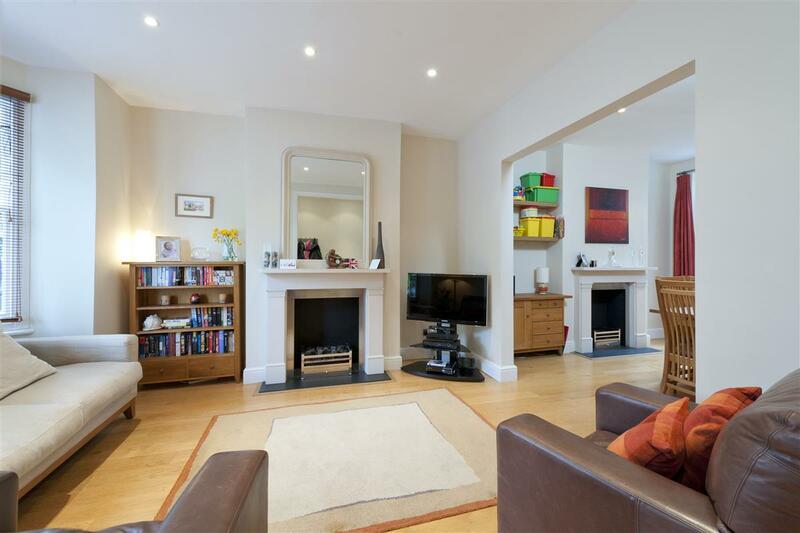 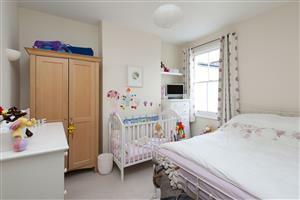 A delightful three bedroom family house, located moments from the amenities and transport links of Lavender Hill. 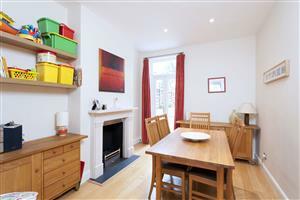 The house is presented in excellent condition throughout and the accommodation comprises on the ground floor a double reception room with a good sized kitchen/breakfast room to the rear. The west facing garden is accessed from both the kitchen and rear reception room. 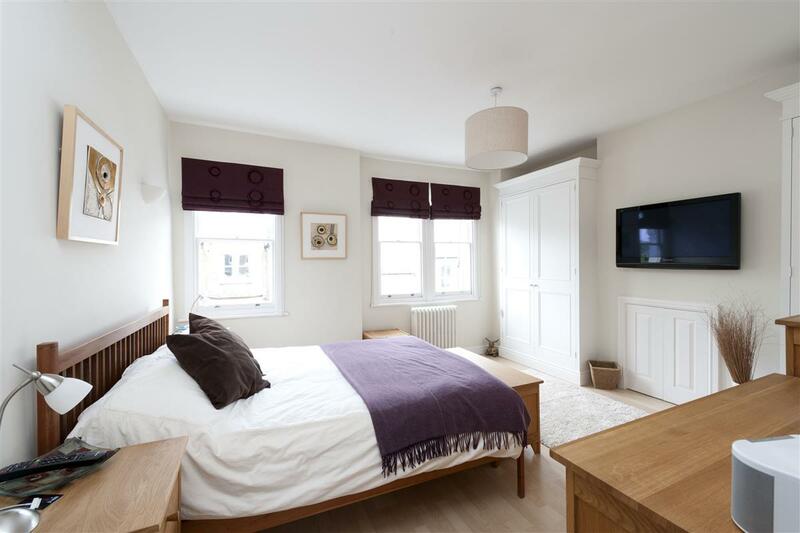 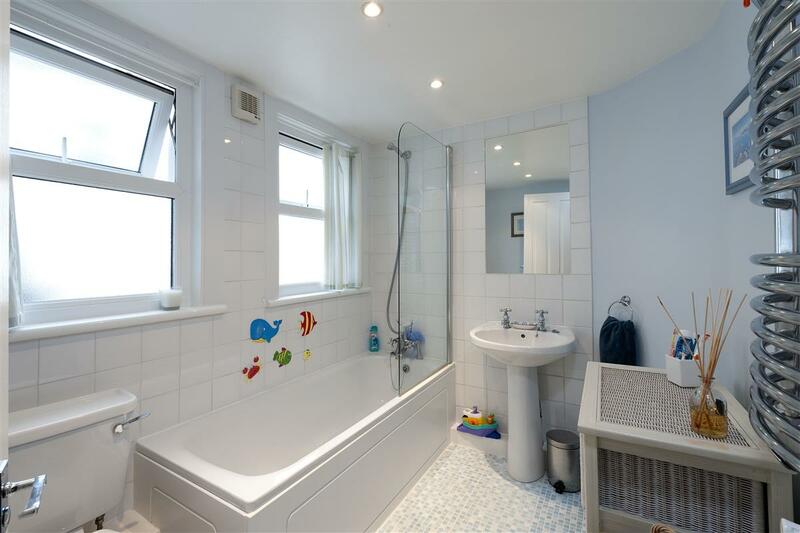 Upstairs, three double bedrooms are served by a family bathroom. 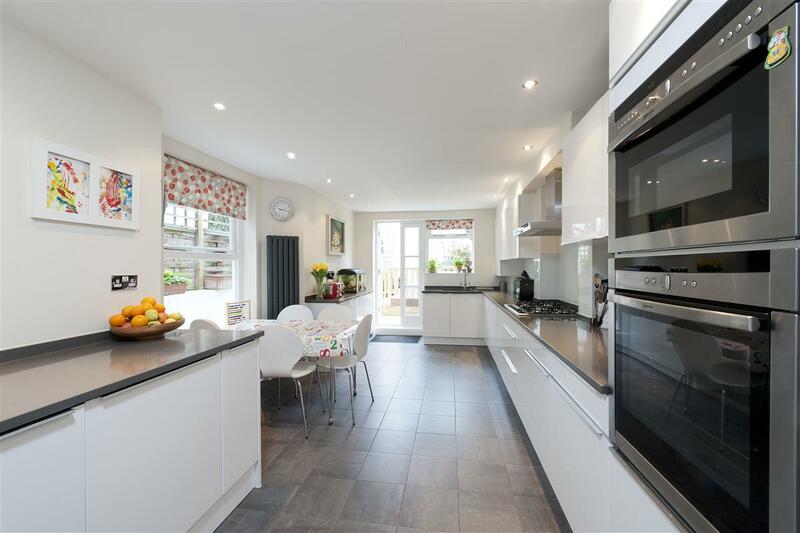 The property offers an incoming purchaser the opportunity to create further living space and accommodation, subject to the necessary consents.